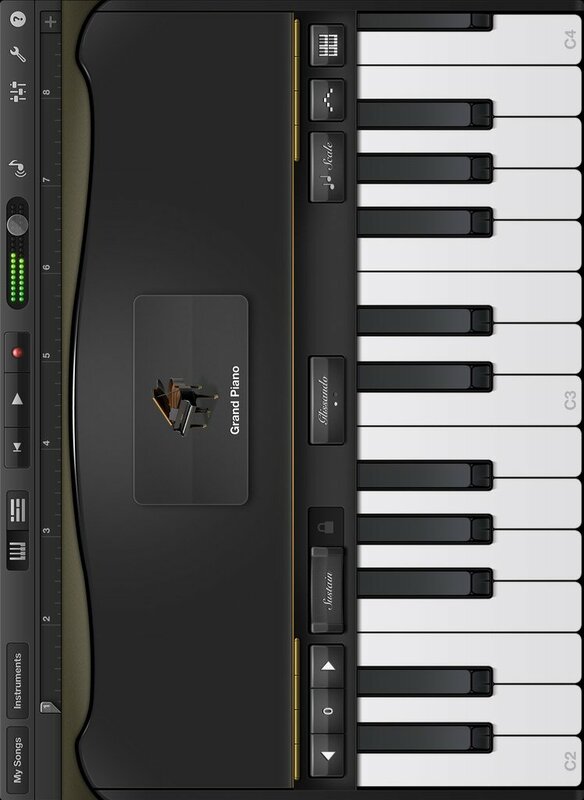 GarageBand turns your iPad, and iPhone into a collection of Touch Instruments and a full-featured recording studio â€” so you can make music anywhere you go. And with Live Loops, it makes it easy for anyone to have fun creating music like a DJ. Use Multi-Touch gestures to play keyboards, guitars, and create beats that make you sound like a pro â€” even if youâ€™ve never played a note before. Plug in a guitar or bass and play through classic amps and stompbox effects. Use a Touch Instrument, microphone, or a guitar and instantly record a performance with support for up of 32 tracks. Use the new Sound Library to download additional free instruments, loops and sound packs. Audio Unit Extensions in iOS 11 allow you to play, record and mix third-party instruments or effects right into GarageBand. And then share your song with friends and family.